On this special day that honours fathers all around the world, let us refresh why it is important to honour fatherhood. 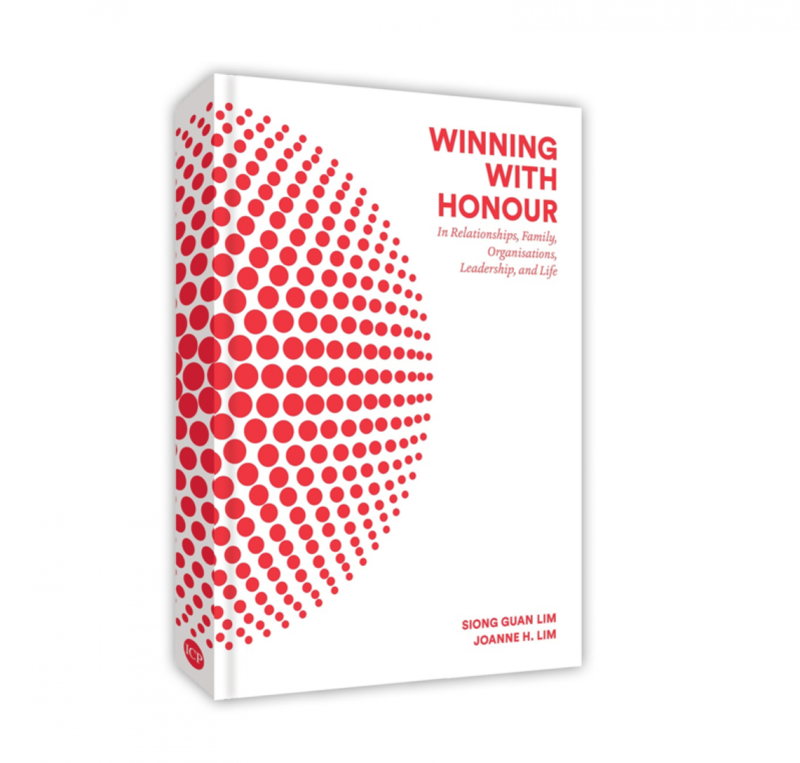 As mentioned on page 161 of “Winning with Honour”, both the father and the mother of the child need to step up to the plate and play their complementary roles. A study in the United States has found that children who grow up without a father are negatively impacted in many areas including poverty, health, incarceration, crime, teen pregnancy, child abuse, drug abuse, alcohol abuse, education, and childhood obesity. Fathers have the special role of teaching life lessons and values, growing personal identity, and imbuing the child with self-confidence and the courage to be different when necessary and appropriate. This need for father leadership is the same for both girls and boys. But fatherhood, especially in an urban setting, is arguably much less instinctive than motherhood. Motherhood is probably more instinctive as the mother and child have a physical connection through the gestation of the child that lasts around 10 months—the need to feed and protect the child, respond to the child’s cry, comfort the child in sickness, and attend to the child’s health and hygiene, comes more or less naturally to the mother. In an urbanised society, fatherhood is less instinctive and runs the grave danger of being lost. In a society where many women choose to work while they raise a family, wives ask their husbands for help and fathers end up, if they are not conscious and deliberate about it, performing the role of mothers and forgetting their role as fathers. 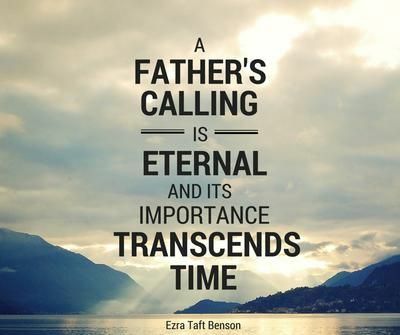 Fatherhood is less instinctive because the need is less obvious—fathers often think that their responsibility is merely to provide shelter and food for the body, but forget that they also need to cultivate the values, character, soul, and spirit of their child. In the early years, from nursery through kindergarten to primary school, the child needs most of all to feel protected and cared for—these needs are typically fulfilled by the mother. But as the child enters the teenage years, standing out from peers becomes awkward and it becomes much easier to follow the herd. These are the years where the child needs most of all to have a strong sense of identity, self-confidence, and courage to be different at times. It is a world where children, if not carefully grounded with self-confidence and self-respect, will end up simply following the crowd, only to discover later in life that most people are only looking out for their selfish wants, rather than caring about the well-being of others. Question why they think the way they think. This is particularly important in the internet age. While the internet is a great source of knowledge and information, it is also a platform where readers, whether consciously or unconsciously, take the easy way out and stop thinking for themselves and stop questioning the veracity of what they are reading. The responsibility for identity, self-confidence, and the courage to be different lies primarily with fathers. And these qualities are absolutely critical for children to succeed in a world that is increasingly volatile, uncertain, complex, and ambiguous. May all fathers honour their responsibilities as fathers so that their children can be the best that they can be!